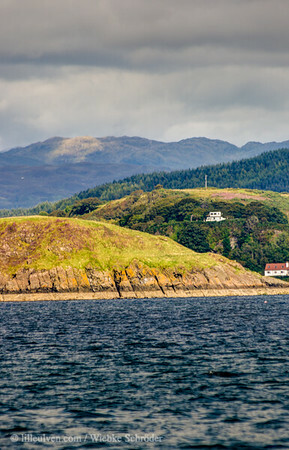 Maiden Island, Scotland, United Kingdom A small island situated about 40 chains west of Dunollie. Courtesy of Historic Environment Scotland, https://scotlandsplaces.gov.uk/digital-volumes/ordnance-survey-name-books/argyll-os-name-books-1868-1878/argyll-volume-19?display=transcription One chain is the same length as 66 foot. 40 chains are 1/2 english mile. uuid="88AA92B2-6C10-4FB9-ADB5-E7E7EE281E77" id="United Kingdom lilleulven.com _K3_9145_HDR.tif Scotland Lilleulven.com"